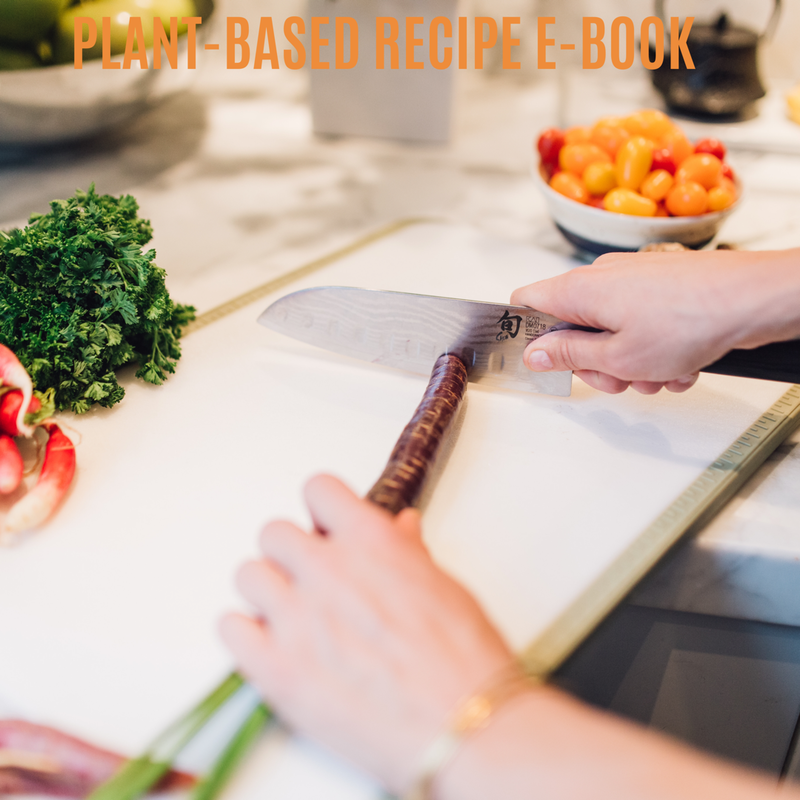 Ready to try some new plant-based recipes? A compassionate and sustainable way of eating to increase energy, nutrients and support longevity. Fill in your details below to get access and stay in the know with my newsletter.